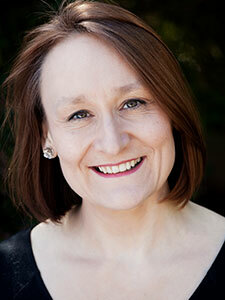 In a terrifically varied career spanning theatre, TV and film Emma has played throughout the UK and Ireland, at the National Theatre and in London’s West End, working with a number of outstanding practitioners, including Sir Richard Eyre, Roger Michell, Deborah Warner and Fiona Shaw. 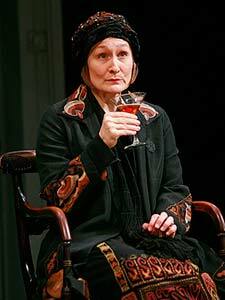 More recently she has appeared in Tom Stoppard’s television adaptation of Ford Madox Ford’s tetralogy, ‘Parade’s End’, and in 2011 she played Margaret Thatcher’s mother in ‘The Iron Lady’ starring Meryl Streep. 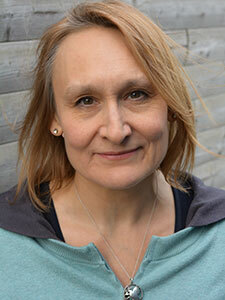 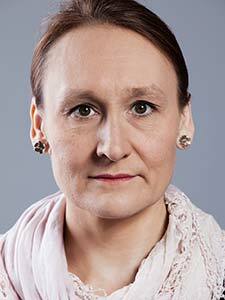 She has also been seen as an irregular guest in ‘Hollyoaks’ as formidable consultant, Dr Grey. 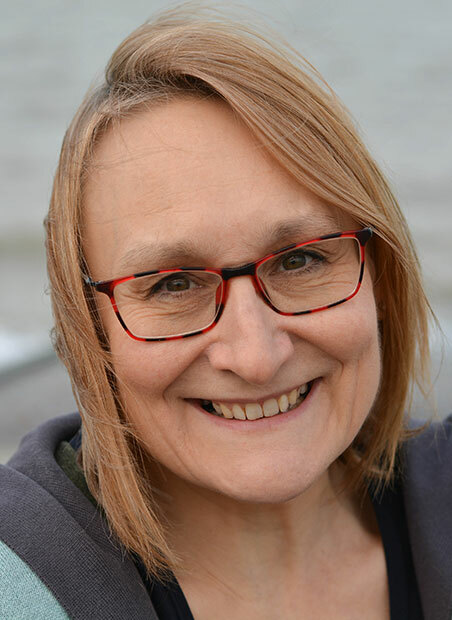 In 2010 Emma founded WOW magazine, an award-winning arts guide to her area of Kent and has been formally recognised as a ‘Community Catalyst’, being someone who engages more local people with the arts.